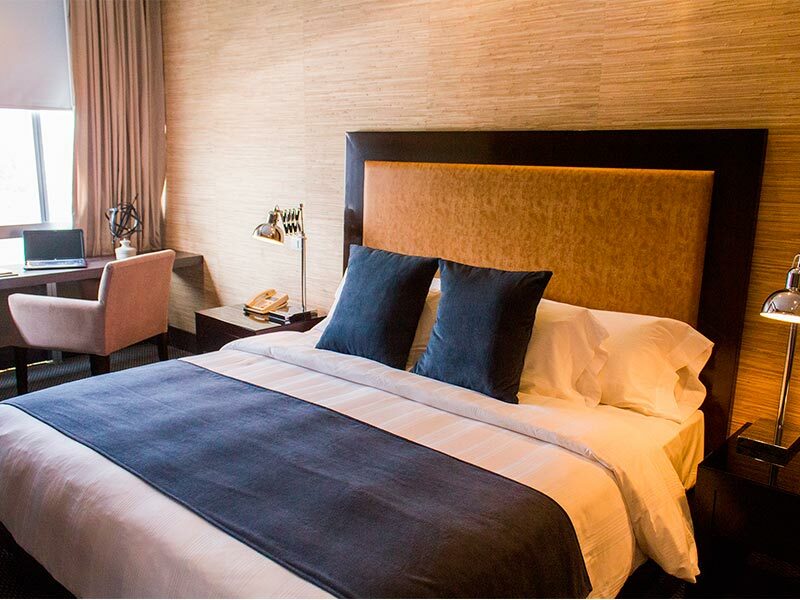 Take advantage of the many comforts available in our 5-star hotel in Mexico City and enjoy a memorable business or leisure stay. 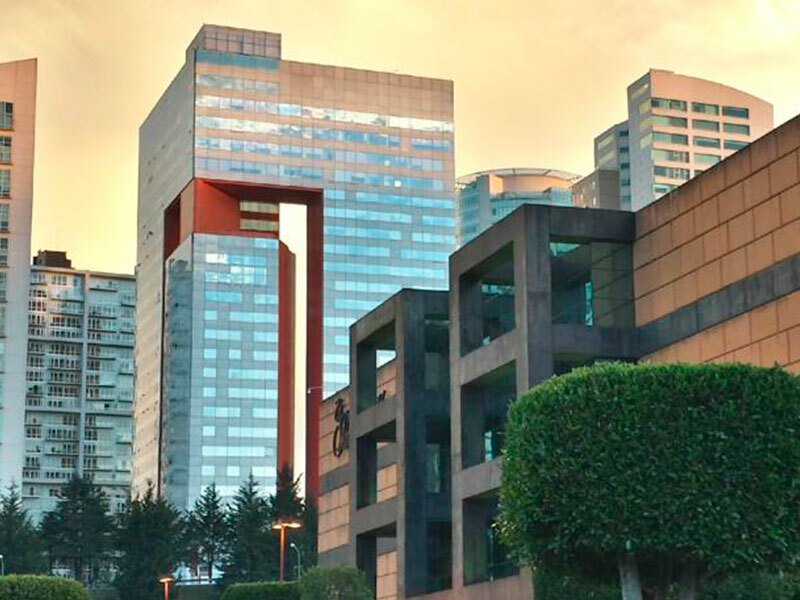 HauSuites Santa Fe is in the best business district of Mexico City, surrounded by companies, restaurants, hospitals and shopping malls. 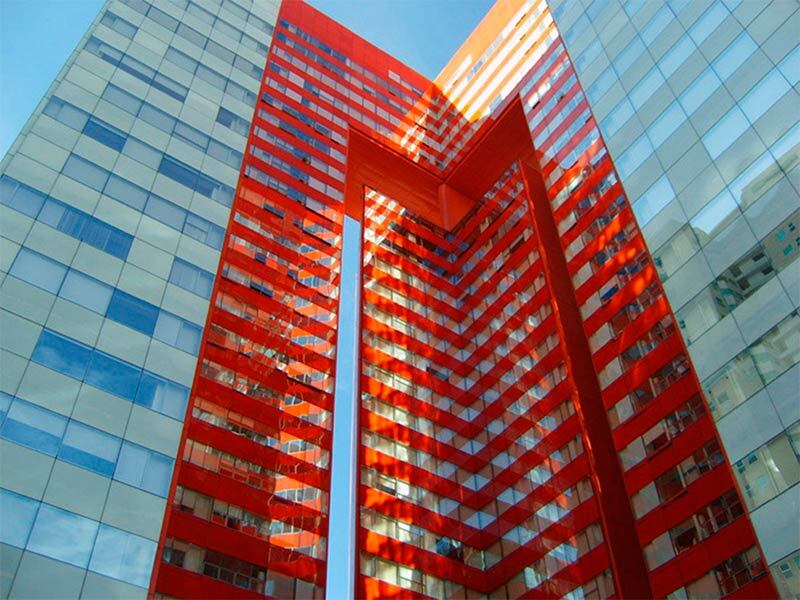 Find photos of HauSuites Santa Fe in Mexico City and take a good look of our modern suites, restaurant and general areas.